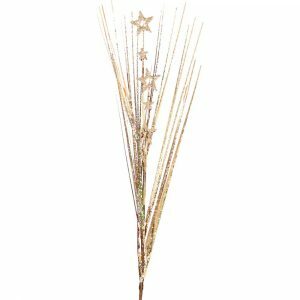 The Holly Leaf and Berry Branch is a popular floral accent for many holiday projects, but why not try it in this sparkling champagne? The Champagne Holly Leaf and Berry Branch is sure to bring a vintage sophistication to all of your holiday themes, schemes, and project. 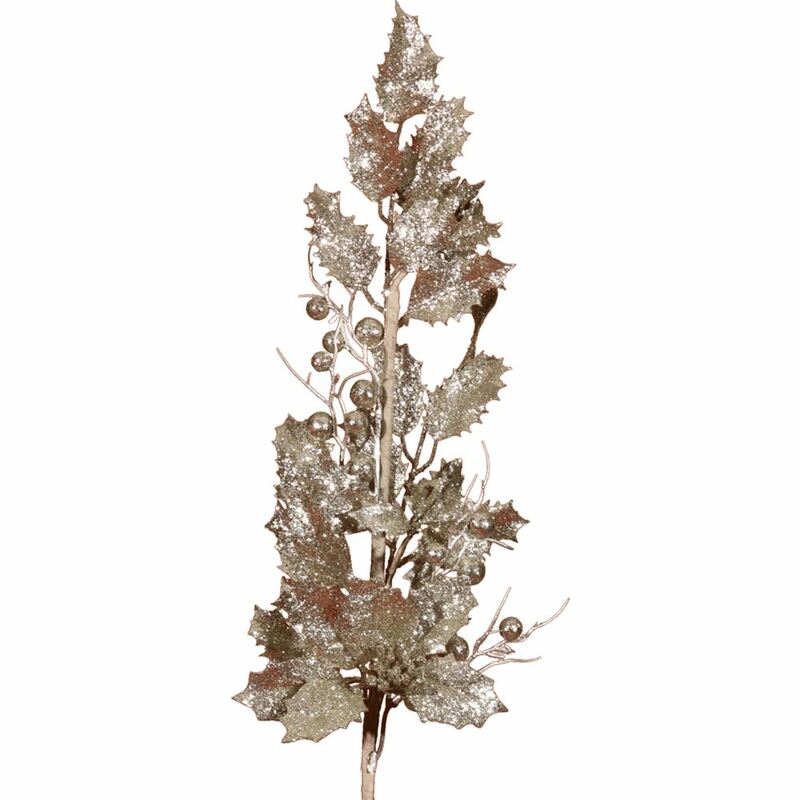 Each full branch is accented by the glitzy leaves and festive berries that are associated with the merry Christmas season. 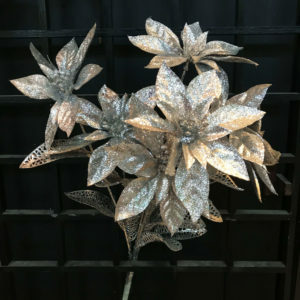 Try some unexpected uses for these elegant branches, such as using them around the home to adorn your spaces? 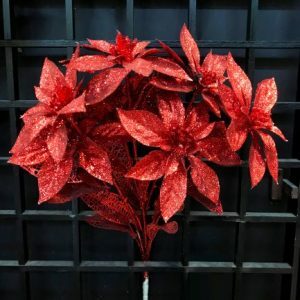 Each branch measures approximately 18cm wide by 80cm in length, so they are perfect for tucking here and there to make-over your home when you are decking-the-halls this season! 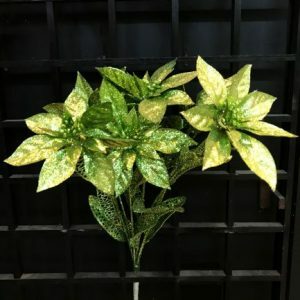 Pair these with the Holly Leaf and Berry Branch in gold for a metallic spectacle that will comprise a lovely tabletop centrepiece, hearth-side display, or simple bouquet.